5G is not just the next evolution. It is the next networking revolution. The speed of 5G is exponentially faster than 4G, and while low-latency and even ultra-low-latency networks have many benefits and are driving very valuable business applications (for example, closed-loop systems driving true automation for real time IoT implementations), security concerns are emerging fast too. South Korea, China, Japan, and the US began the formal launch of 5G networks last year, and while the EU won’t be ready to roll out 5G until 2020, in large part due to security precautions, the EU’s largest operators are well underway in the engineering and design of their infrastructure and service builds. Unlike 2G, 3G, 4G-LTE mobile networks, with 5G there will be a variety of technologies, approaches, software platforms, and equipment; at the same time, smartphones and other personal communications devices will change to rolling out as “5G ready”. Adding to the variety, IoT and Industrial IoT endpoints (which are expected to surpass the number of human beings on the planet in the very near future) will require that 5G adapt even as it grows. With advances including network slicing, it will be possible for an enterprise to virtually own their own private 5G network and with new software networking control platforms, enterprises can use spectrum intelligently and with real time agility, prioritizing applications and shifting resources on a dime. In order to protect every conversation, every session, every data set, and to comply with increasing privacy and consumer protection laws, we need highly intelligent software programmable, particularly for mission-critical networks and applications. However, we will not manifest this value unless we make sure this generation of mobile networks is the most secure network we’ve ever developed together, as a community. In the context of all this opportunity and excitement, here’s where security becomes more challenging than ever. When 5G is based on increasingly automated, shared network functions virtualization infrastructure (NFVI), we have a common roadmap that can solve collective problems. At the same time, the dynamic nature of 5G makes it particularly susceptible to the same attacks that we see over typical fixed and broadband access, including DoS and DDoS and infiltrate/exfiltrate compromises. More and more operators are getting ready for the roll-out of 5G cellular service, including T-Mobile DE, T-Mobile NL, KPN, Vodafone NL, Vodafone DE and Proximus in the EU to name a few. 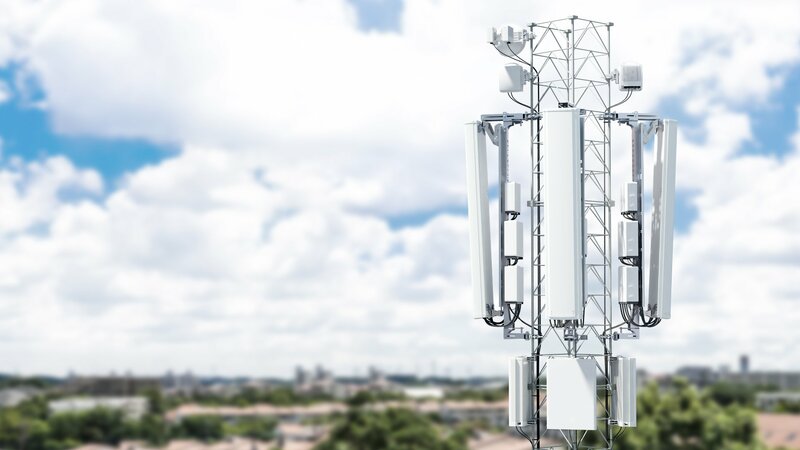 By the end of 2020, the industry expects to replace 4G. Before we make the transition to 5G, we must take the necessary steps to ensure mission-critical networks and applications are fully secure from the myriad of threats that this next-generation network can be exposed to. Our security experts can help you as an MNO just contact us and find out.